There is much more on the line in today's Ontario PC leadership debate than there typically is for such an event. 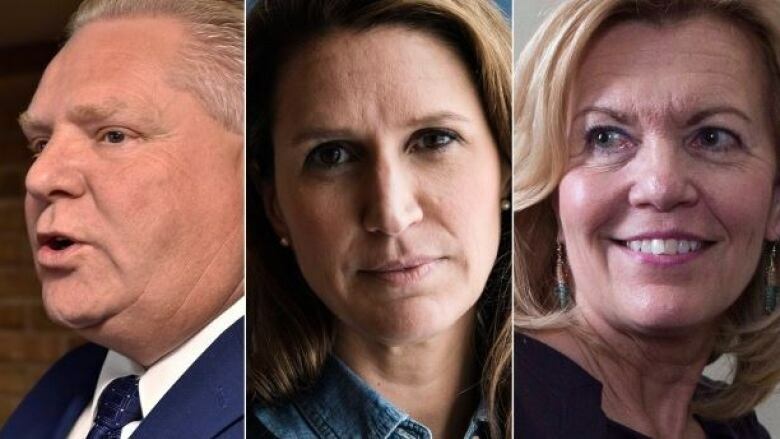 Caroline Mulroney, Doug Ford, Christine Elliott and Tanya Granic Allen will go head-to-head Thursday afternoon, in the first of only two debates scheduled before Progressive Conservatives begin voting for their new leader on March 2. Granic Allen received the green light to participate in the debate from the party Thursday afternoon. The lightning-quick timeline of the PC leadership contest and the imminence of an election in June put an added spotlight on this debate. "As soon as this race is over, the starting gun goes off for the provincial election," said conservative political strategist Jaime Watt, executive chairman of crisis communications firm Navigator. "The proximity of the election heightens everything." And the candidate who will get the most scrutiny is almost certainly the one who has spent the least time in the public eye. "The pressure will be particularly on Caroline Mulroney," said Watt in an interview Wednesday with CBC News. "She knows what she's got to do; she's got to prove herself." "She's the least seasoned," said Marcel Wieder, president of Aurora Strategy Group, a political communications firm with ties to the Ontario Liberals. "This will be the first real opportunity for people to see her in a bear-pit situation," said Wieder. "We've already seen her give lacklustre responses to interviews, so no one knows how she's going to respond under fire." While Mulroney is poised and articulate in conversation, many PCs are questioning how she would fare in the heat of an election campaign debate against Premier Kathleen Wynne and NDP leader Andrea Horwath. "I don't question her intelligence," said a party insider who's supporting Elliott. "But is she ready to lead?" 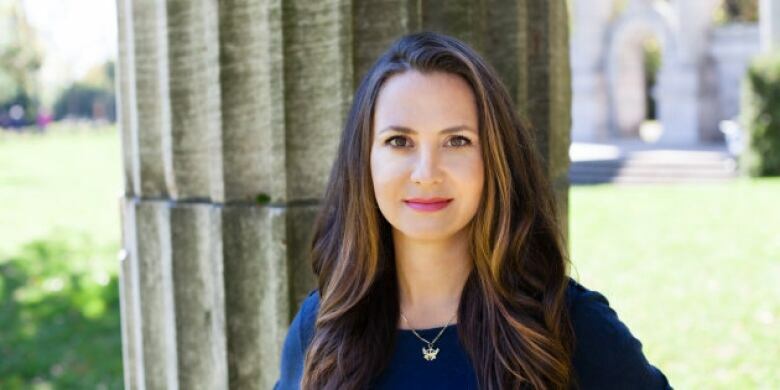 Elliott is confident enough in her experience from two previous leadership campaigns and nine years in the Legislature that she is calling on the party to organize two more debates, in northern and southwestern Ontario. 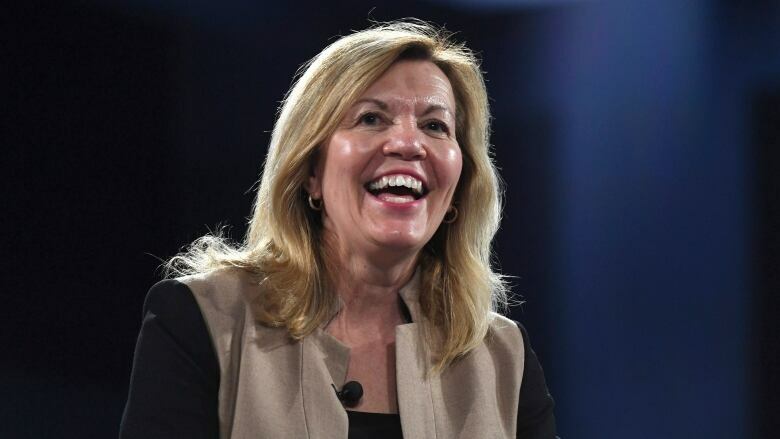 "Christine Elliott has got to show that she's got some energy and enthusiasm, that she really wants this job and that her campaign this time will be different from her campaign the last two times," said Watt, who worked with Elliott on her unsuccessful leadership bids in 2009 and 2015, but is not involved in this campaign. Ford's style is both well-known and very much his own. His opponents will be hoping for him to say something offensive or controversial that they can use against him, but he showed in debate after debate during his run for the Toronto mayoralty that he was more disciplined than that. "He's going to have to prove he's low-risk," said Chad Rogers, a partner at public affairs firm Crestview Strategy. 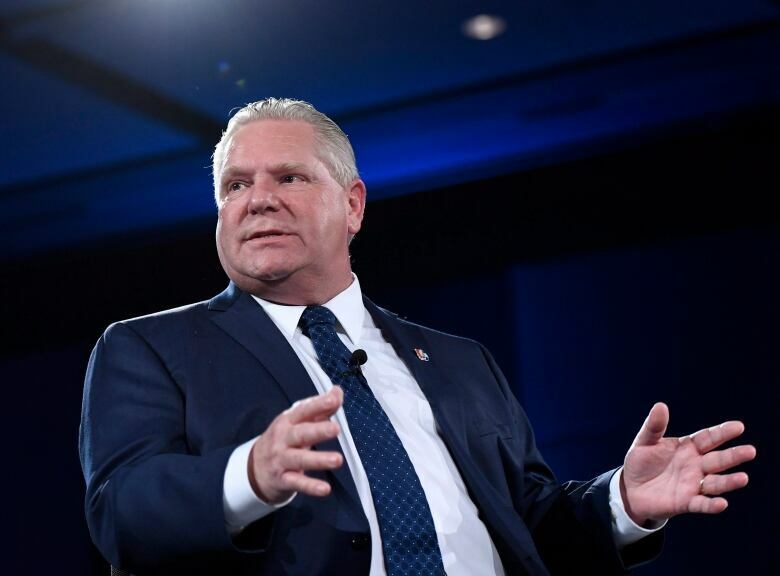 "Doug is going to have to show up and try and calm people down that he doesn't have a time-bomb buried in his recent history," said Rogers, who worked on the Ontario PC election campaign in 2011. Several party insiders who are not supporting Ford say that he has an early lead in winning over grassroots members. "He's got a clear message and it's working," says one. The measure of success for Granic Allen — who announced her intention to run earlier this week — will be "to prove she has a serious shot at the leadership and isn't a fringe candidate," Rogers says. Most leadership contests in Canadian politics last many months and are typically decided by who signs up the most members. This contest, with the new leader to be declared on March 10, less than three months before voting day, is all about the "winnability" factor. Party members will be looking at Thursday's debate and asking themselves which candidate can finally lead the Tories to victory after four straight election losses.